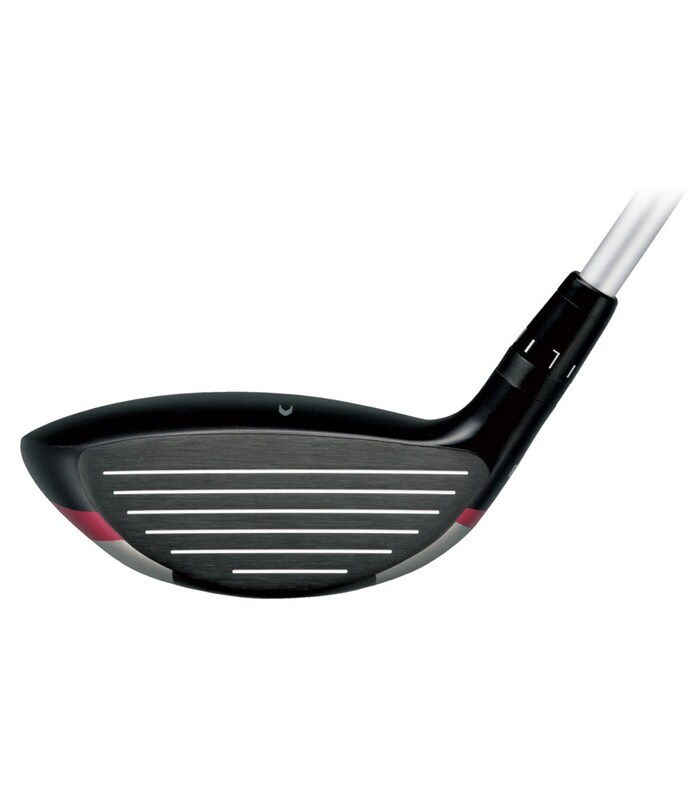 These ladies loft specific fairway woods will add length and consistency to your long game and allow you to go for greens that were never possible before. 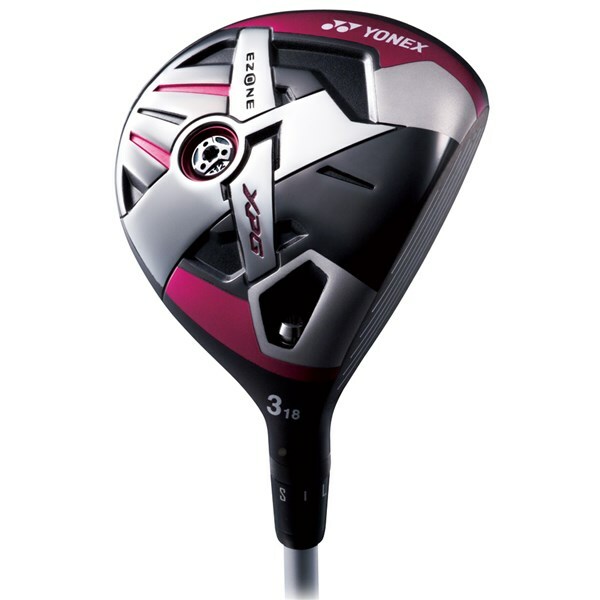 The Yonex Ladies Ezone XPG fairway wood is incredibly versatile and forgiving and can be used confidently from the tee, fairway or rough to either put you in position for your next shot or get you out of trouble. 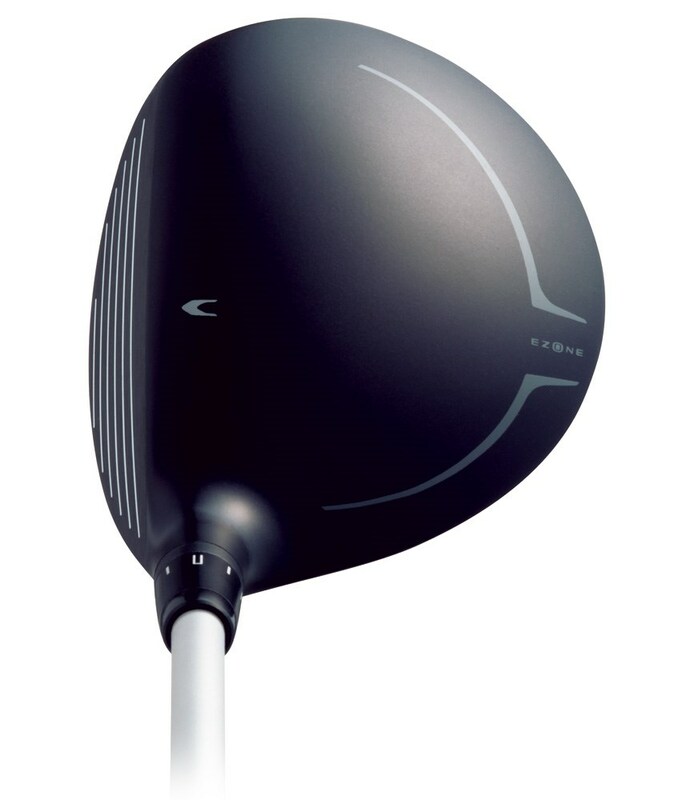 A carbon composite crown design has been used to reduce the weight of the crown and relocate weight to the sole of the club to lower the centre of gravity (CG). This will help you if you struggle to launch your fairway woods as well as provide brilliant stability to the head at impact. 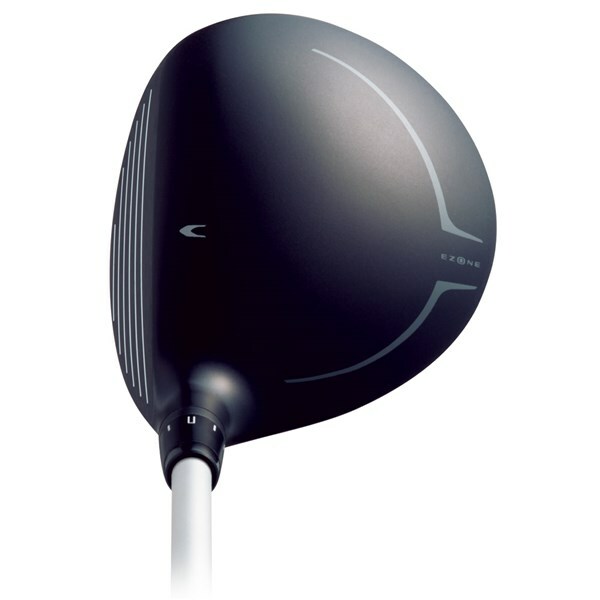 The big innovation with the Ezone XPG fairway wood is the counterbalance technology that has been used. A heavier head and heavier grip end will allow you to swing the club faster without sacrificing accuracy and control. The combination of counterbalance technology, lower CG and an explosive flexible face will deliver incredible ball speeds off the face which get airborne quickly with less spin for increased carry distances. 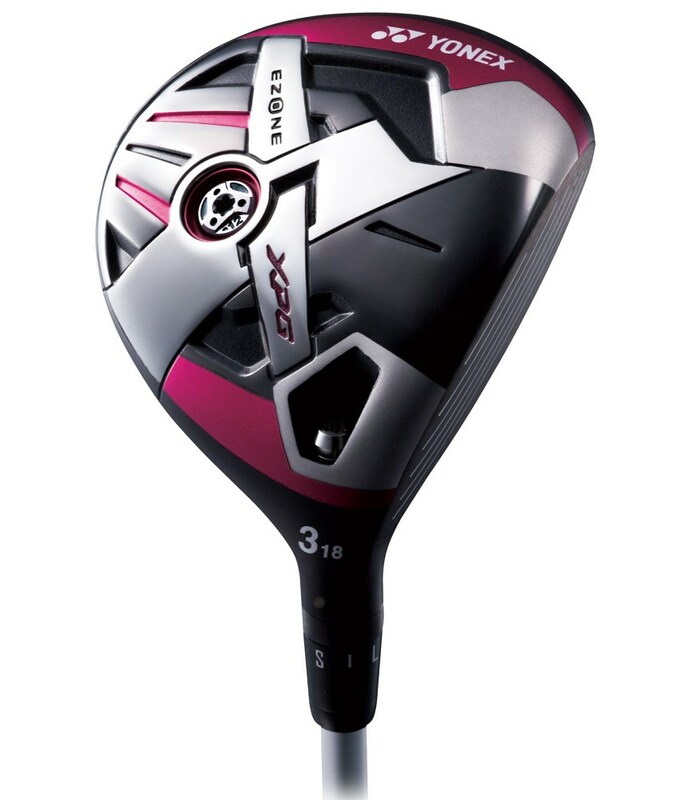 Depending on how you flight the golf ball you may wish to adjust the loft of the fairway woods to make sure that you get your preferred trajectory and distance. To make sure that you are able to do that Yonex have used their Quick Adjust System that will allow you to move the lofts /-1.5° with a few turns of the wrench that is supplied with the club.